Priory Sailing Club is a well established Royal Yachting Association (RYA) Training Centre for learning to sail or windsurf. We have an excellent record in helping you to succeed using the RYA’s proven methods and course structures. Everything you need to begin or continue your learning is here, whether you are a recreational boater, somebody who would like to become a globetrotting professional or somebody looking to make a career in sailing & the outdoor. RYA training is forward thinking and designed for whatever level of skill, professionalism and knowledge you want to achieve. The RYA has been around for over 130 years, and Priory Sailing Club over 25 years but our approach is fresh and up to date. 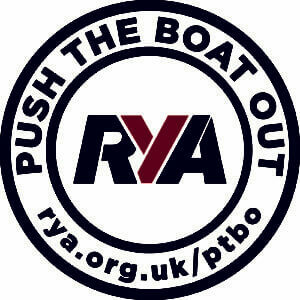 RYA courses never stop developing to take into account the dynamic world of boating. We offer a wide range of courses and tuition in dinghy sailing, windsurfing and powerboating for all ages from 8 upwards. We also arrange tailor-made group and activities for schools, colleges and corporate clients.